Experts know that colon cancer risks rise steeply after the age of 50—90 percent of patients given a colon cancer diagnosis are over 50. Experts also know, thanks to research from Harvard, that colon cancer deaths can be reduced by as much as 40 percent if people have a colonoscopy every 5 to 10 years, starting at age 50. So why, according to the American Cancer Society, does the average American wait until they are 57 to book their first colonoscopy? It may be because of uncertainty or fear about the cost of a colonoscopy procedure. Yet it may not be as expensive as you imagine, if you opt to have it performed at an ASC. Ambulatory Surgery Centers (ASC) are now more abundant than hospitals. They are freestanding medical centers offering many common outpatient procedures. ASCs make non-emergent, outpatient procedures more accessible and convenient, as a 2016 article in Consumer Reports noted – and far cheaper. 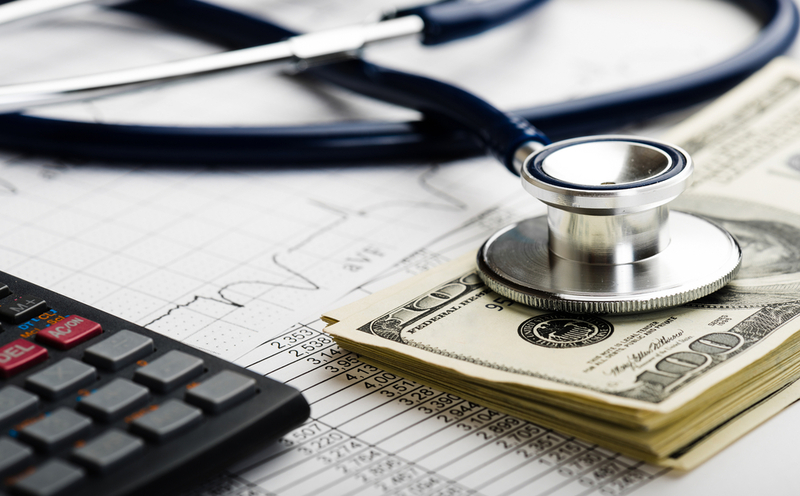 While ASCs are a low-cost option, with prices often half of those quoted by hospital and hospital-owned outpatient centers, they are not a low value option. ASCs offer highly qualified specialists (often the samespecialists that work in the hospital), well-trained medical staff and cutting-edge technology. When you choose to have your procedure performed at an ASC, you are not compromising on quality or safety, nor your patient experience. These centers employ board-certified gastroenterologists and also maintain strict quality, safety and patient satisfaction standards, in line with the requirements of stringent certifications and accreditations. The first endoscopic ASC to be established in Tulsa was the Tulsa Endoscopy Center. It remains a state-of-the-art facility in the city, providing accessible, first class GI care from some of the city’s leading gastroenterologists. TEC’s facility is in the highest ranked tier for value in their sector on the consumer healthcare website, Healthcare Bluebook. The site, which aims to help consumers understand the details and costs of common medical procedures, compares care quality to price – and has ranked TEC as greenlight Featured Facilities for its high-quality care, coupled with affordable costs. How your procedure is priced: Several different costs contribute to the final fee charged for a medical procedure. There will usually be a physician or surgeon’s fee, a facility fee and a charge for any anesthesia required. However, some contributory costs can’t be set until the procedure is completed, meaning you may be given an estimated price range rather than a firm price. This price variance in colonoscopy costs is usually down to pathology lab fees. Lab work won’t be required unless your doctor discovers a polyp or adenoma, in which case they will need to send a sample to the lab for investigation. Your insurance provider and type of coverage also affectthe cost of a colonoscopy. However, Tulsa Endoscopy Center can help you find the information you need on how this affects your costs, ensuring you can make an informed decision. Many patients who are eligible for a screening colonoscopy will find that their health insurance will cover the cost of their procedure. If it doesn’t cover the full fee, then TEC offers financing and payment plans to help you handle the cost. Don’t let your concerns about colonoscopy costs prevent or delay your screening. The team at TEC can assist you from your first enquiry right through to aftercare, helping you maintain your digestive health.